The end of a calendar year is always filled with the hustle and bustle of the holiday season, the excitement of a year to come and the close of a year that has passed. This time of year is one in which Saint Michael is joyously planning the upcoming budget in which we make opportunities into realities due to your generous financial gifts. If you are looking to make a year-end investment for tax advantages, Saint Michael and All Angels is able to receive gifts of appreciated stock as well as gifts from retirement assets. If you have appreciated stock, you can make a tax-wise gift to Saint Michael and All Angels for it’s full amount and avoid the capital gains taxes that would be incurred if it were sold. 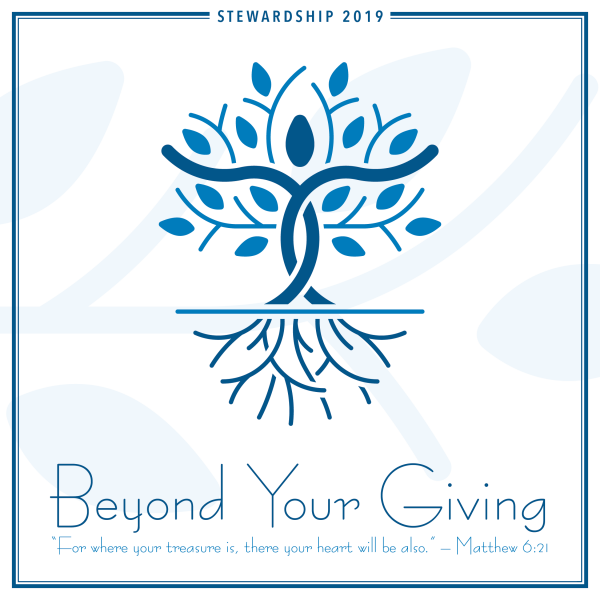 If you would like to transfer stock to Saint Michael and All Angels, please contact Rob Baber at [email protected] or 214-365-3555. Only traditional IRA accounts may be used. You may transfer up to $100,000 a year. Distributions must be made directly to Saint Michael and All Angels from the IRA by the IRA administrator. You may not receive any goods or services in exchange for the IRA charitable rollover. Contact Rob Baber, Director of Finance, with any questions that you may have at [email protected] or 214-365-3555.